Jim's Loire: Help us save Lugana – for us and for the future! When you join our community, ask not what wine can do for you... but what you can do for wine! This is how you prove you are a true #winelover! 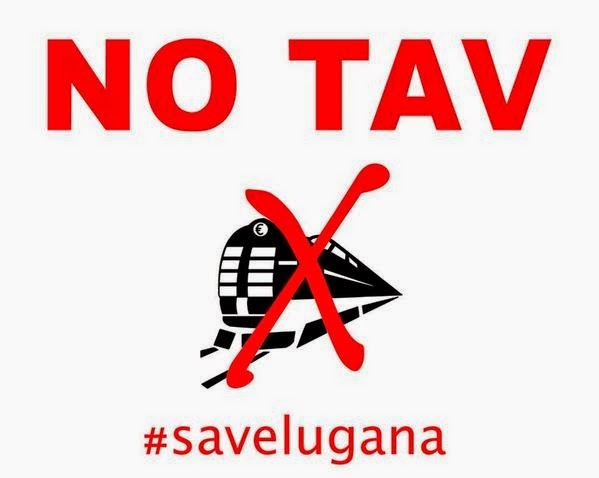 #saveLugana is the first test for 'Wine Sharing is Caring' can the #winelover community be mobilised in this way. There is certainly an enthusiastic take up for #winelover hangouts but does it go further? We will see!